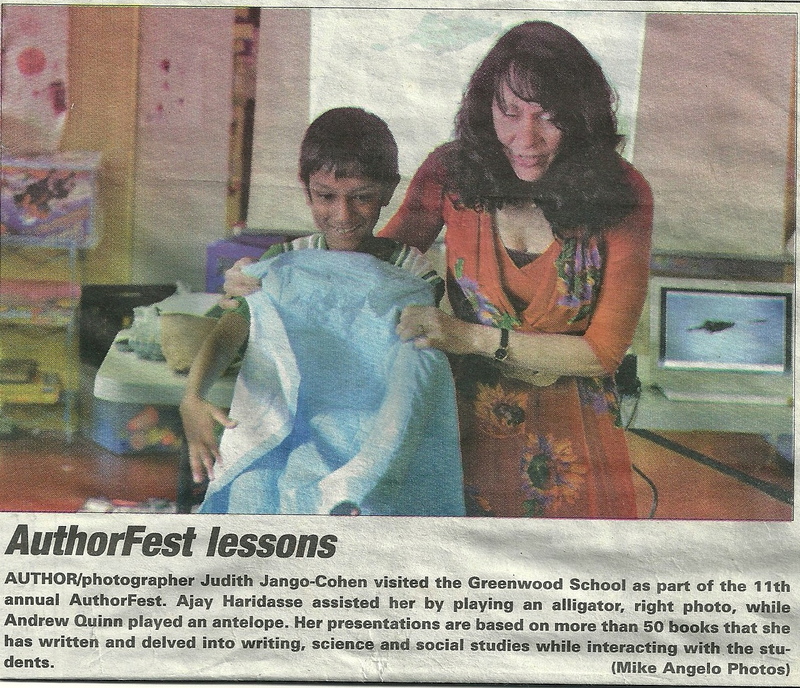 Once again I was honored to present programs for the Greenwood School Authorfest. Thank you to the Authorfest Committee for organizing this fascinating week of activities. 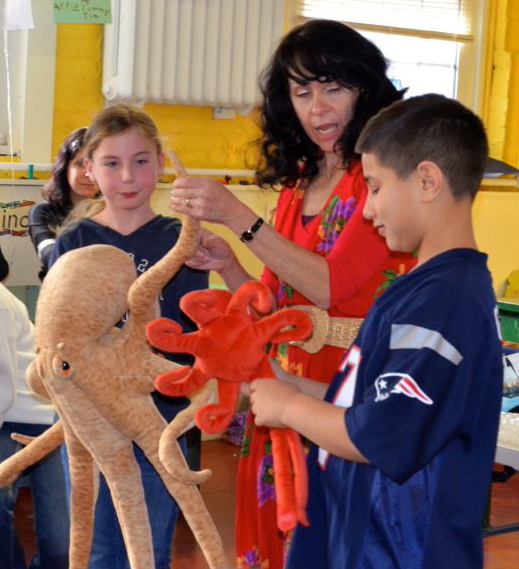 For details and photographs of the other authors who visited the school, see Colleen Guida’s story in the WakefieldPatch and visit Greenwood’s Authorfest Facebook page. A special “Hello” to Zach, whom I happened to meet at the market. Glad you enjoyed the program! 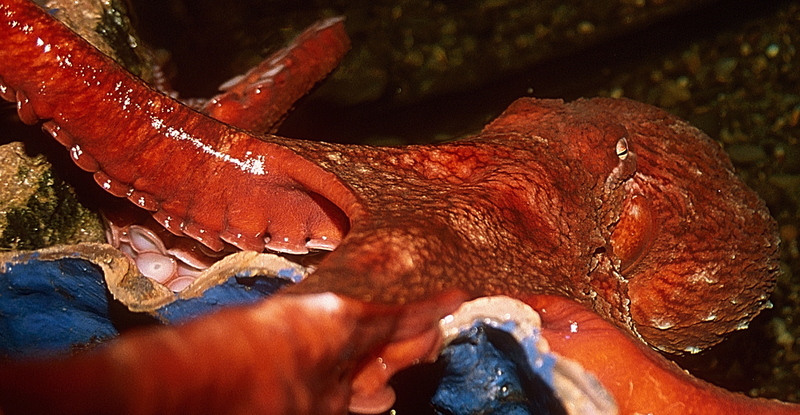 Students discover that octopuses are weird but wonderful. 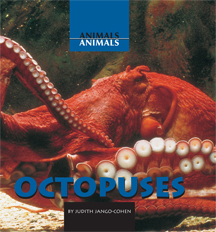 Here’s is the real thing–a friend I photographed on a visit to the New England Aquarium, while I was researching the book, Octopuses. It was fun meeting you at the market. I will see you again at Greenwood. I look forward to reading more of your books. I am so glad I started talking to you, your brother, and your mother. I thought, “What a sweet family!” I couldn’t believe you were from Greenwood! Hope you have fun with your reading and I’ll see you this spring. Thanks for writing!